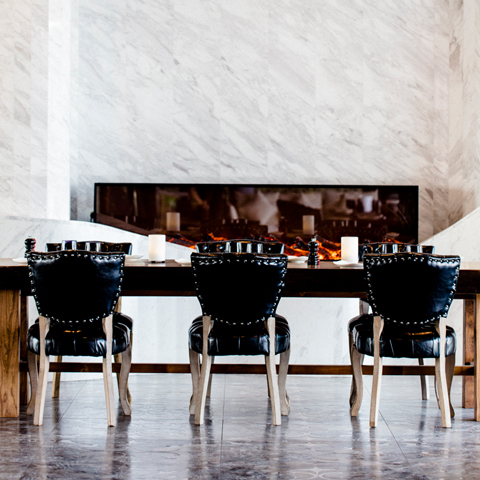 Casa Roosevelt is an urban retreat where guests can relax and unwind from a tiring day in Macau. 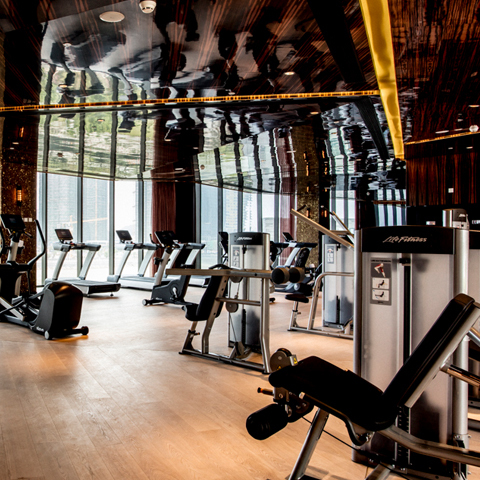 It’s a playground with playful facilities and outlets sprawled across the entire third floor including an indoor and outdoor restaurant, an infinity swimming pool with a view of the jockey club, a state-of-the-art fitness center and Tropicana Suite for VVIPs. Named for one of the good life’s necessary luxuries, this refined man cave of plump leather club chairs, elegantly carved wood walls and fine European chandeliers. 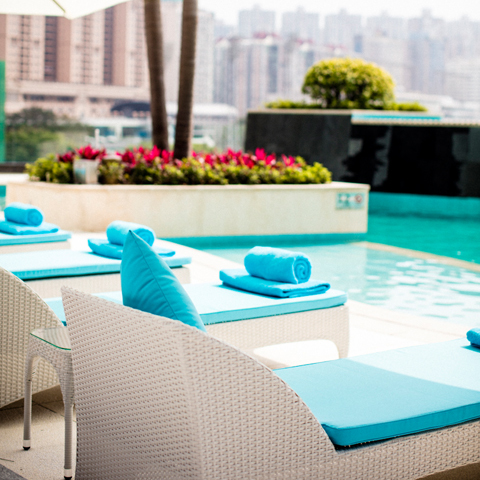 Keep things cool by making the biggest splash in our incomparable swimming pool with captivating blue views of the South China sea. Don’t forget to check out the full program of entertainment and activities as the outdoor terrace sets the scene for all the funkiest parties in Macau.